UK signs fish trade agreement with Faroes. 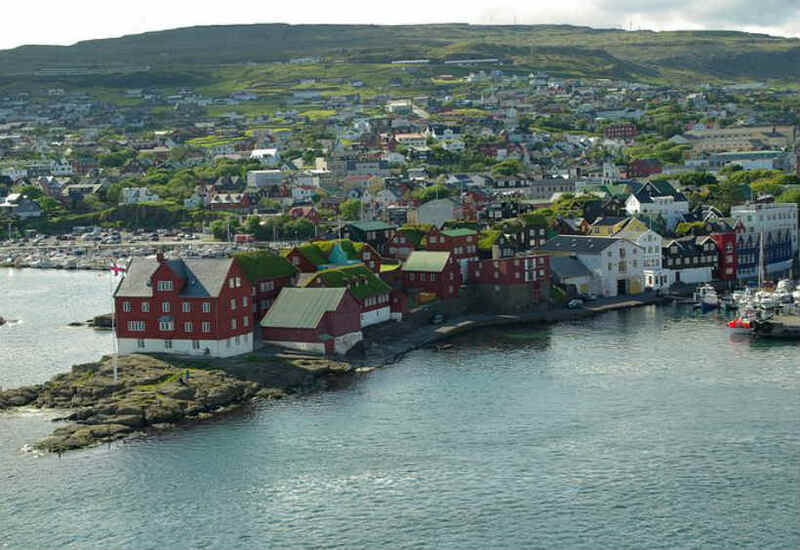 A trade continuity agreement will see British businesses and consumers benefiting from continued trade with the Faroe Islands after the UK leaves the European Union. Trade Policy Minister, George Hollingbery signed the UK-Faroe Islands agreement in London with Faroese Minister for Trade and Industry, Poul Michelsen. Fisheries Minister George Eustice attended the ceremony, highlighting the importance of the UK’s relationship with the Faroe Islands and the importance of Faroese exports for the UK fish processing sector. With almost £200 million worth of fish and crustaceans brought into the UK from the Faroe Islands in 2017, this agreement will allow imports to continue tariff-free and enable businesses to trade as freely as they do now. Trading on these preferential terms will secure savings and help to safeguard access to fish products from the Faroe Islands. Consumers in the UK will potentially benefit from greater choice and lower prices for fish and seafood such as Atlantic salmon, haddock and halibut. This will ensure fresh, quality and affordable produce is readily available for British retailers and consumers. Minister of State for Trade Policy, George Hollingbery said: “This agreement is the latest in a series of continuity agreements to be signed by the UK and will help give UK and Faroe Island businesses, exporters and consumers the certainty they need to continue trading freely and in confidence as the UK prepares to leave the EU. “The Faroe Islands is an important trading partner for Britain and this deal will help ensure that British businesses and consumer continue to have greater choice at lower prices.